Widely known as one of the top acoustic guitarists in the United States. 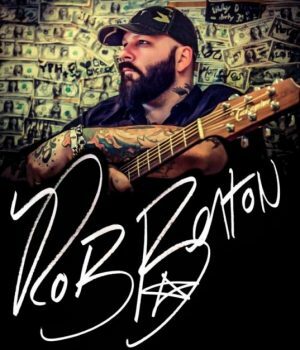 Rob’s unique, and innovative style of playing has lead to 2 albums released, radio and film success and multiple tours performing to sold out venues across the country. Rob’s style is extremely unique, hinted with a collection of the sounds of those who have influenced him over the years. Go to Rob’s Facebook page!